Riding a motorcycle is one of the greatest pleasures you can experience in life, yet only a minority of people in the auto-obsessed Western world actually ride. This can be explained partially by the perceived danger of riding a motorcycle. Whether the severity of that danger is real or just a misconception is debatable, but let’s unpack some facts and figures about the risk factors involved with riding, and review some of the ways we can avoid becoming another National Highway Traffic Safety Administration statistic. Arguably, motorcycling requires more focus and brain function than driving a car. The act itself is both more physically and mentally draining than driving anything with four wheels, with the exception of F1 cars and the like. There are more variables and therefore more opportunities for error. It’s not like Murphy’s law is synonymous with riding, but when things go wrong on a motorcycle consequences can be exponentially worse. There’s no way to remove risk from the equation entirely, so there will always be an element of danger involved with riding (And living in general – Ed). Like cars or guns, when used irresponsibly they can be incredibly dangerous. And even in the hands of a properly trained and mature user, sometimes fatal accidents still occur. Proper training and responsible use make a massive difference. But how objectively dangerous are motorcycles? 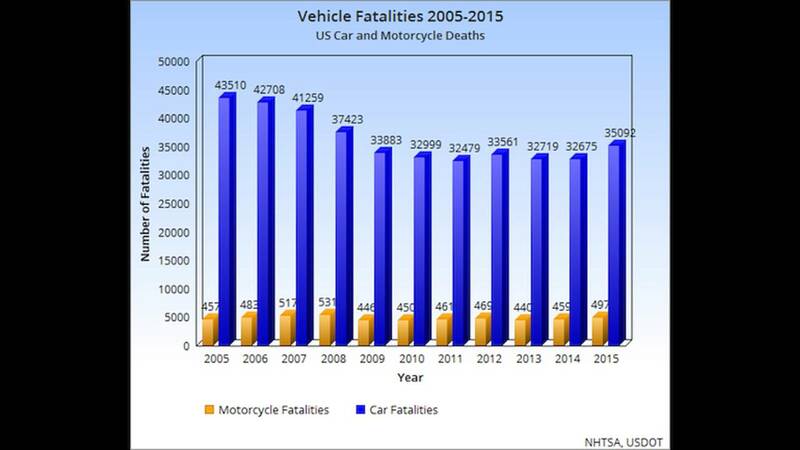 According to the latest statistics available, the NHTSA reported 4,976 people were killed while riding in 2015 in the United States, which is up 8.3 percent from 2014 (which saw 4,594 fatalities). This is out of a reported 8.6 million private and commercial motorcycles on the road in 2015. 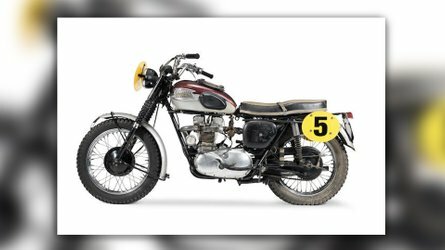 While that’s more than a 1 in 1,728 chance, there are some other statistics that do point to motorcycles being objectively dangerous. 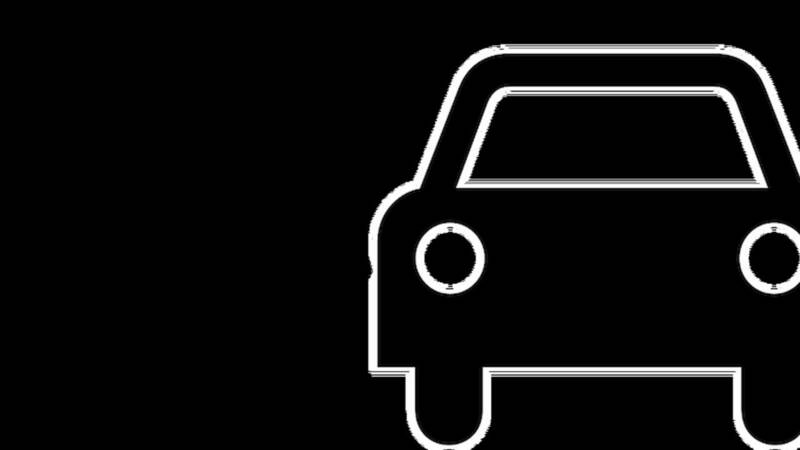 The fatality rate per registered vehicle for motorcyclists was six to seven times higher than the fatality rate for “passenger car occupants” in 2014. 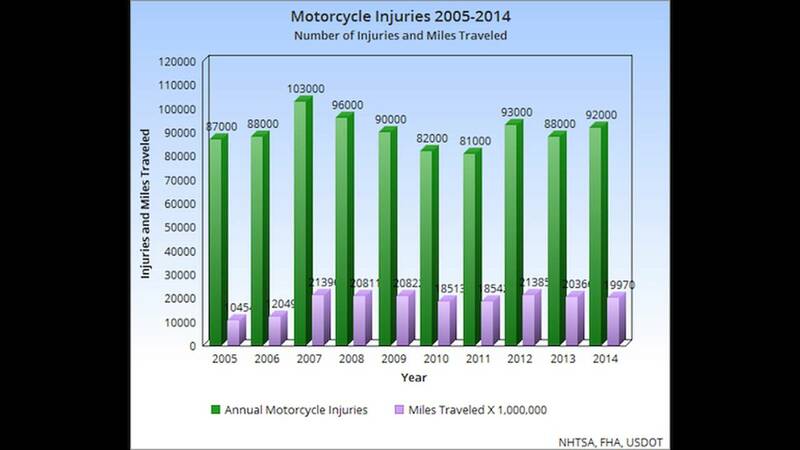 Motorcyclists in 2014 were also 27 times more likely than "passenger car occupants" to die in a crash per "vehicle mile traveled," and nearly five times as likely to be injured. In 2015, the NHTSA reported that 33 percent of riders killed were a “direct result” of the rider speeding. Some 40 percent of the riders killed in 2015 were not wearing a helmet. And it tends to be the case that riders who had a blood alcohol content level in excess of the legal limit also made up a large chunk of the total rider fatalities – especially in states like Texas, Florida and California, where riding can be a year-round pursuit. The statistics point to a number of proactive steps that can be taken to make riding safer: Wear a helmet, don’t ride drunk or high, receive proper training, and don’t speed. There will always be riding hazards out of our control, like bad weather, gravel or sand, potholes, and bad drivers. But there are a lot of things for riders to be alert to. Roads collect oils over time and a first rain can bring those oils out and make the roads particularly slippery. Salt on the road is common in freezing conditions and can negatively affect traction. Fatigue and lack of sleep is another risk factor. 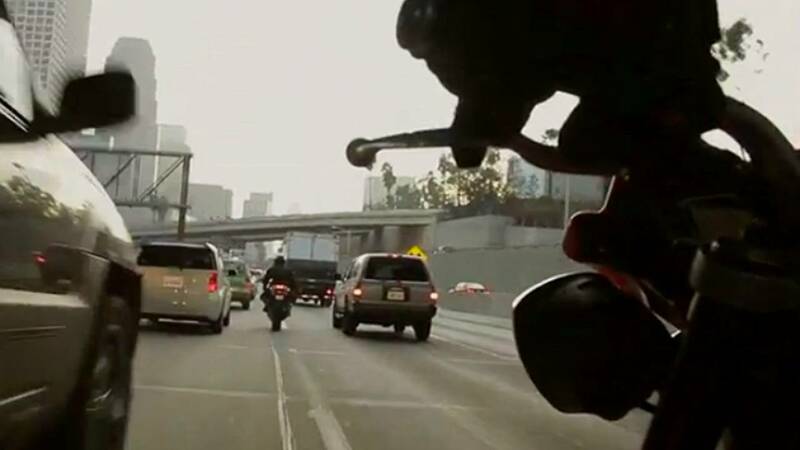 Sunlight and glare can blind drivers and riders, which can easily lead to an accident. Never assume a driver will see you. Group rides, unfortunately, are a common place for accidents, for a number of reasons. Group riders will sometimes fall into the mindset of simply doing whatever the person in front is doing. Riders pushing themselves beyond their skill level also jeopardizes safety. Knowing and staying within your limits can help keep you safe. 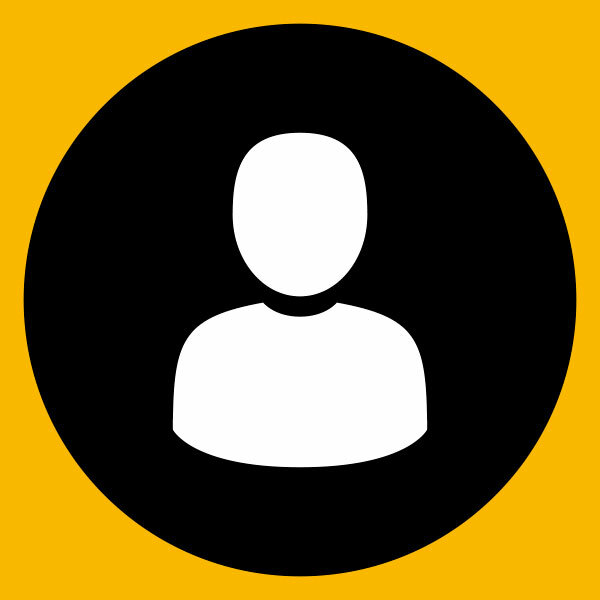 Related to the above, even outside of a group you should be alert to your personal abilities. Picking a bike that’s within your skill level can lessen the chances of an accident. In the United States, as soon as you even have a motorcycle permit you’re allowed to ride as large and powerful of a bike as you want. In places such as the United Kingdom, riders often have to start on smaller displacement machines and work their way up. While it may appear to be dangerous to those who have never lane split, studies have actually shown that when done at a safe speed (in relation to the speed of traffic) it’s quite safe. It also happens to help cut down on bikes overheating and traffic/congestion for vehicles overall. I do it on a daily basis, riding at a safe speed in relation to the speed (or lack thereof) of traffic around me. This is something done every day all over the world and has positive outcomes for everyone on the road. Getting hit by a car is, as you might suspect, no fun. It's a good rule of thumb to assume the cars around you do not see you, and ride accordingly. Don’t rely on others to drive well for you to remain safe. And remember that it's better to be safe than right: regardless of whether an accident is your fault, you’re the one who will suffer the consequences. Having established that riding a motorcycle can be dangerous under the wrong circumstances, it might be worth exploring a few ways to lessen the physical risk posed by riding. Before even throwing a leg over your bike there’s a lot that can be done to help keep you safe(r). Wearing quality protective gear, especially armored gear, (that fits properly) will make a world of difference in the event of an accident. Hi-Viz (high-visibility) gear will help keep you more visible to other drivers on the road. We'll say it until we're blue in the face: properly trained riders are safer riders. Moving on to the bike itself, sporting a set of good tires will give better traction. Upgrading brake elements such as the brake line, calipers or pads will help you stop faster. Anti-lock brakes and other electronic aids certainly don't hurt, regardless of what the old fogies say. Keeping the bike operating properly via regular maintenance is another no-brainer. Proper training will go a long way in staying safe. Professional instruction enables you to definitively know if you’re doing things correctly or not. 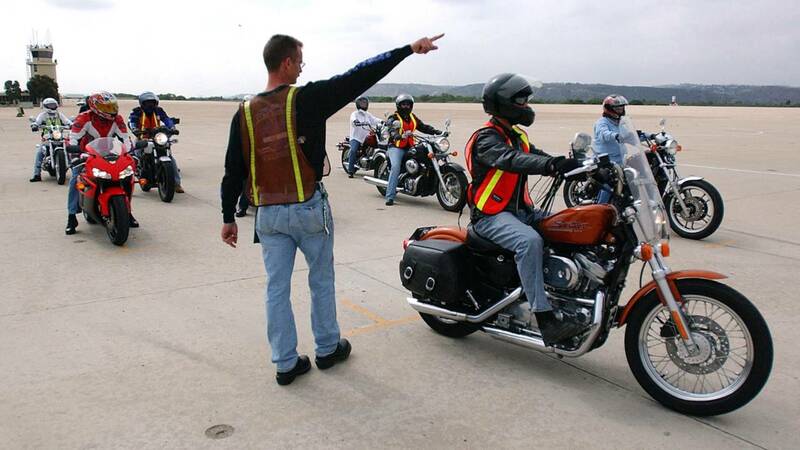 Correct body-positioning and posture alone can make a huge difference in rider safety. For me, the track is hands down the best place to practice skills and techniques that translate to street riding (Some of us disagree on this point, so you will have to make a personal decision as to whether track riding is truly beneficial –Ed). Having a closed and controlled environment without risk factors such a gravel or cars give you a safe place to learn how to develop your riding. 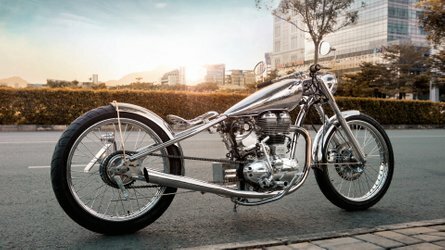 The Insurance Institute For Highway Safety published a 2013 report titled “Effects of Antilock Braking Systems on Motorcycle Fatal Crash Rates” (by Eric R Teoh). The report examines how bikes with ABS differ in safety with non-ABS models in the event of an accident. 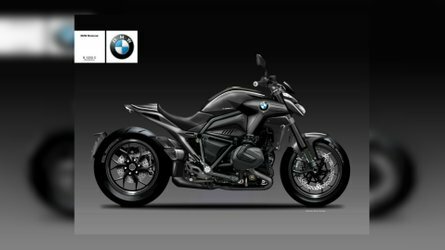 They did this by taking 13 motorcycle models that were available with and without ABS, and tracking accidents for both vehicles, then analyzing the differences. They concluded that bikes with ABS “were associated with” a 31 percent decrease in fatal accidents per 10,000 registered vehicles. There are all kinds of different riding disciplines to be enjoyed, and some come with much lower risk factors than others. 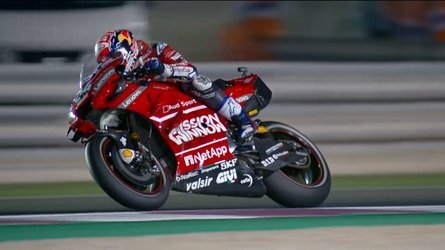 For example, if you feel one or the other is safer, there’s nothing wrong with being unwilling to accept the danger posed by riding on the street and keeping your riding limited to the track or off-road. I have a friend who’s been in several accidents since I’ve met him. 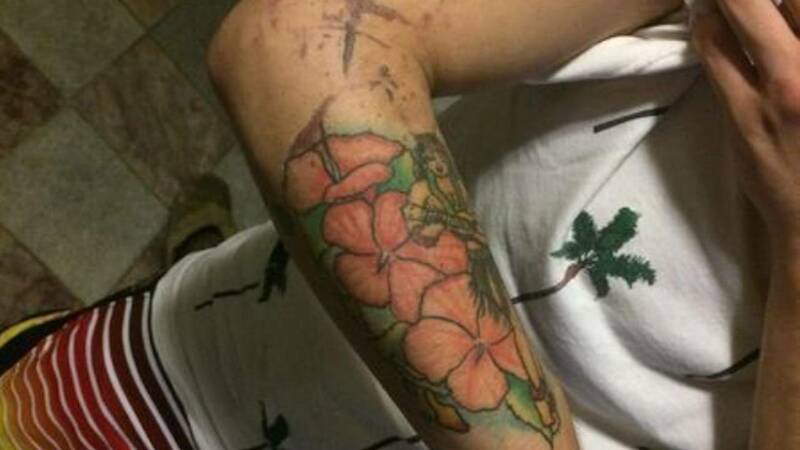 A year or two ago, he was struck head-on by an oncoming car that turned out in front of him while making a left. The accident resulted in the loss of his right hand from the wrist down. He says he has no regrets about having chosen to ride and continues to do so (his bike has been modified). The consequences from riding can be dramatic; don’t think, “It will never happen to me,” because it can. 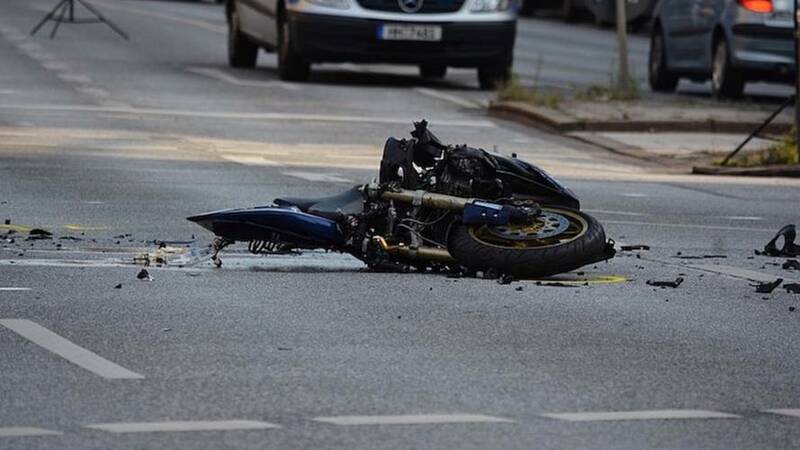 Though riding a motorcycle can be dangerous, it's worth noting that it's an activity that can be practiced responsibly, and despite ominous cliches about the likelihood of an accident there are a number of riders out there who have never experienced a serious incident. The safety added by proper gear, training, and constant awareness can dramatically improve your enjoyment of the ride, and your chances of getting home without any issues. Almost everything in life requires some level of risk or danger. Every time we step out our front door there’s a chance something can go wrong; thousands of accidents occur every year in showers but that shouldn’t keep you from showering. I personally feel we shouldn’t treat our lives like they’re dress-rehearsals. Motorcycles can be dangerous but can be ridden responsibly, so ride safe and ride far.